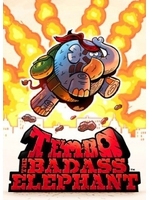 We have a lot of ID@Xbox games upcoming on Gamersyde so let's start with Tembo the Badass Elephant, a nice and great platformer that will allow you to play with an elephant. 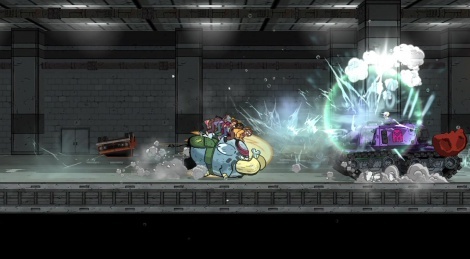 Saving lives, fighting tons of soldiers, nothing scares him. Thanks to the Xbox network for the download code.